Fauna & Flora International (FFI) works with several companies leading the development of major infrastructure projects, and with the development banks that fund them. Back in 2016, when FFI suggested that one of its corporate partners in Africa should be thinking about its potential impact on illegal wildlife trade when planning a new project, the initial response was exasperation. The list of factors it was being asked to consider seemed to be getting longer by the day and, it insisted, the extractives business has nothing to do with illegal wildlife trade! We pointed out that the new project was close to populations of endangered primates, extremely close to one of the best-studied bushmeat trade centres in the region, and would potentially be responsible for bringing thousands of new faces into the area. An impact assessment was duly commissioned, which confirmed that hunting, poaching and trade were issues a major infrastructure company needed to factor into its planning. The development of large-scale infrastructure projects across the globe is one of the hottest topics in both conservation and finance. The arguments in favour of more infrastructure are strong, particularly in developing countries. 2.5 billion people lack access to basic sanitation; 1.3 billion have no electricity. Addressing these needs will require major investment. But the sheer scale of this, with US$70 trillion of new investment expected by 2030, raises concerns that speed is compromising quality. 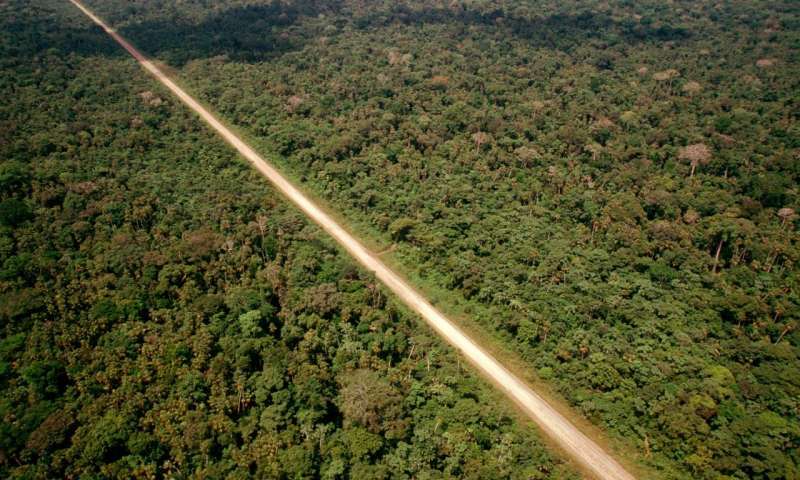 In Africa, for example, plans to create 53,000 kilometres of development corridors are likely to have major repercussions, particularly for the 2,200 protected areas that stand to be affected. Land clearance, increased access to sensitive habitats, pollution and a concentrated influx of people and money can all have serious environmental and social impacts, and the potential to directly undermine the stated development goals. Many of the companies responsible for leading these projects, and the development banks that finance them, do have rules and policies in place to minimise these risks. However, at a time when investment and potential impacts are reaching unprecedented levels, these essential safeguards are under increasing threat. Major companies, hit by falling commodity prices, have been accused of quietly backtracking on environmental and social commitments that may reduce profitability, while recent development bank reforms and revisions have been criticised for, at best, putting ease of implementation before effectiveness. One of the lesser-known impacts of such development projects is their knock-on effect on illegal wildlife trade. Whilst long recognised as a serious threat to low density, high-value species such as rhinos, elephants and tigers, wildlife trade has rarely featured as a priority outside the environmental world. But its wider implications have begun making headlines. Far from being 'simply' a threat to a few charismatic species, illegal wildlife trade is now irrefutably one of the world's largest criminal industries. The high value of these products (rhino horn can fetch US$66,000 per kilo) coupled with historically low risk and complicated transboundary networks have combined to create a problem that is proving difficult to contain. Illegal trade is responsible not only for a significant proportion of all wildlife losses since 1970, but also for the spread of diseases, loss of ecosystem functionality and livelihoods, disruption of legal trade, major loss of tax revenue, increased corruption, weapons proliferation, money laundering and the undermining of national law and governance. 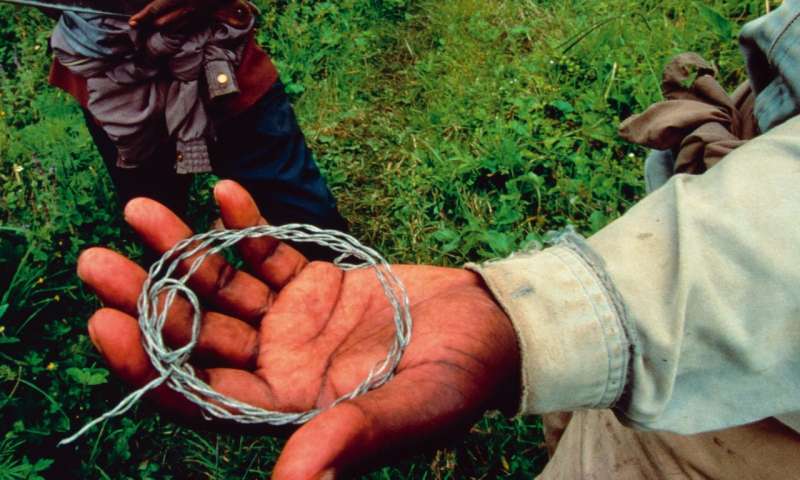 As a result, illegal wildlife trade has risen rapidly up the political agenda. In recent years the UN, the World Bank, Interpol, the African and Asian Development Banks, President Obama and The Duke of Cambridge have all demonstrated their commitment to combating this growing scourge. The relationship between major infrastructure development and illegal wildlife trade is complex and poorly understood. There is evidence that such projects result in increased access to sensitive species and catalyse development of new trading routes, and that the influx of workers, families and associated businesses and cash can combine to boost both supply of, and demand for, illegal wildlife products. At the same time, they also contribute to improved prosperity, which can be one of the primary drivers of illegal wildlife trade unless measures are taken to avoid it. Persuading companies and financial institutions to acknowledge and address their potential impacts in this arena is no easy matter. For a start, the impacts are rarely recognised, and are difficult to quantify. Furthermore, the arguments over accountability are open to debate. Is it fair to hold a company or bank responsible if their project successfully raises income levels in an area, but inadvertently stimulates demand for bush meat, or tiger parts for traditional medicine? As a result, few companies have specific policies that focus on minimising risk relating to illegal wildlife trade, even though many of the measures needed would be relatively simple and cheap to implement. 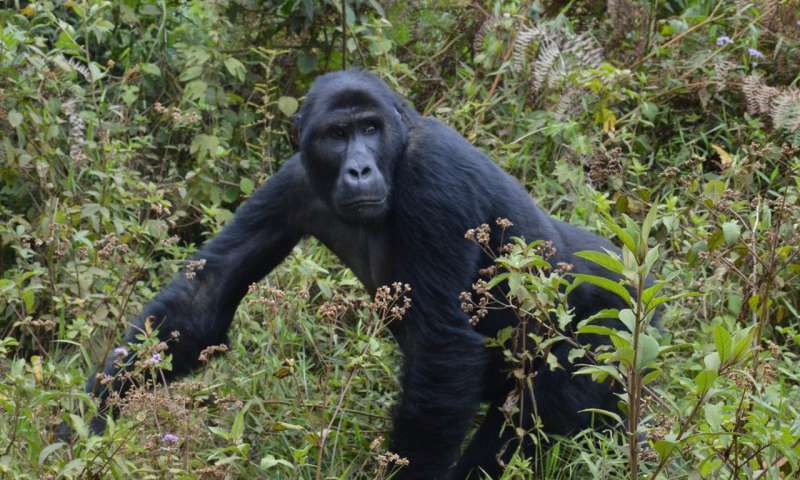 Several development banks are actively involved in funding potential solutions to illegal wildlife trade, but few have safeguards that specifically address the potential risks of funding major infrastructure projects, despite the fact that these risks could directly undermine the very development goals they are mandated to pursue. Meeting the Sustainable Development Goals will require more infrastructure, but in our rush to address one goal we must be careful not to compromise others. Future infrastructure development needs to be sustainable and it needs to be smart, particularly considering that the impacts will be felt for decades. Decisions need to take into account all of the benefits and all of the risks. Sacrifices and trade-offs will be required, but they need to be made based on complete information. Planning needs to be happening on an integrated, landscape scale, taking into account not only the financial cost-benefit analyses but also the direct, indirect and cumulative environmental and social impacts. Companies responsible for infrastructure projects need to recognise the scale of their impacts and behave more like national development partners than isolated businesses. They need not be held responsible for every indirect consequence of their presence, but they can minimise many of their impacts, such as those on illegal wildlife trade, through fairly simple actions and policies. Financial institutions, particularly development banks, need safeguards in place that allow development without compromising on risk management. And NGOs need to ensure that these issues are highlighted, that solutions are available and that the pressure to implement them is maintained. FFI has been working to address this growing problem for many years. As part of our broader commitment to tackling illegal wildlife trade, we are actively influencing companies that are engaged in major infrastructure development and are working closely with development banks to ensure that safeguards are improved. In the wake of the recent London conference, where a number of global companies affirmed their commitment to helping tackle illegal wildlife trade, we need to ensure that the rhetoric leads to real engagement at boardroom level and, ultimately, positive action at site level.